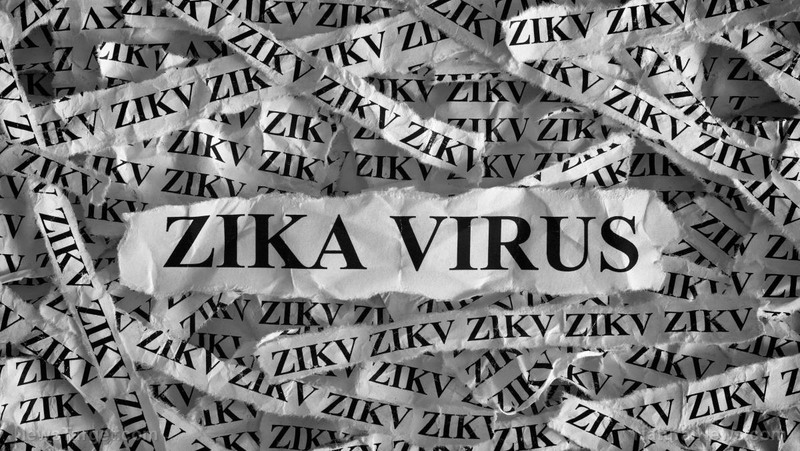 Although the Zika mass hysteria has largely died down, those who stand to benefit financially from the overblown illness are trying to keep it in the headlines. The latest news sees a malaria drug being touted as a possible treatment, and a mainstream media news story about the medication features a blink-and-you’ll-miss-it admission that Zika virus vaccines offer no protection. Just a few years ago, we were all hearing that the world would soon be overrun by small-skulled babies if we didn’t spray pesticides across vast areas of the world. Women were canceling trips to South America and even Florida, and Olympic athletes were concerned about competing in Rio. However, the ravages of this disease predicted by fear-mongers never materialized. In fact, out of 12,000 pregnant women in Colombia with Zika, only 21 babies were born with brain defects, which is more or less the typical rate for all births regardless of Zika. And yet experts continue to insist that vaccines and pesticides are necessary for avoiding the mosquito-borne illness. In any case, why would anyone want to assume the risks of any type of vaccine in the first place considering what an anticlimactic event a Zika infection is for most people, if the CDC’s official overview page is anything to go by? They report that most people who carry Zika do not have symptoms, nor do they need to be hospitalized. In most cases, they won’t even realize they are infected. Those who do show symptoms will experience something akin to a cold or mild flu, with headaches, muscle pain and mild fever for up to a week. It’s hardly anything worth injecting yourself with heavy metals and other dangerous toxins to avoid. Moreover, once you’ve been infected, your body will immunize itself against the virus and you’ll be protected from future infections. In fact, Zika is essentially its own vaccine. However, selling a fear of the disease is a great way for vaccine makers to make a pile of money. Pharmaceutical companies have been pushing pregnant women to get experimental vaccines against the virus, and they enlisted a group of experts to conclude that there were no ethical reasons pregnant women should not get the jab. Really? How about the fact that vaccines themselves could cause brain damage, which is precisely what a Zika vaccine is supposed to prevent? Another big moneymaker that the Zika hype is creating a demand for is a Zika drug like the one at the center of the Daily Mail article in question. The piece cites research showing that a malaria drug that has already gained FDA approval can block the virus from infecting a fetus. The drug, hydroxychloroquine, is already used to treat malaria in pregnant women, so they want us to assume it must be safe. The Zika hype also served as a convenient excuse for Obama to direct $1.8 billion to the vaccine industry. In addition, it has been used to justify the spraying of more toxic chemicals around the world on the pretense of getting rid of Zika mosquitos. This spraying is something that could well cause even more deformities in babies, with some people believing the cases of microcephaly blamed on Zika were really caused by a mass fumigation using a chemical larvicide in the hardest-hit area. Of course, any birth defects caused by the spraying will likely be blamed on Zika, and so the argument will be made for even more spraying and more vaccines.